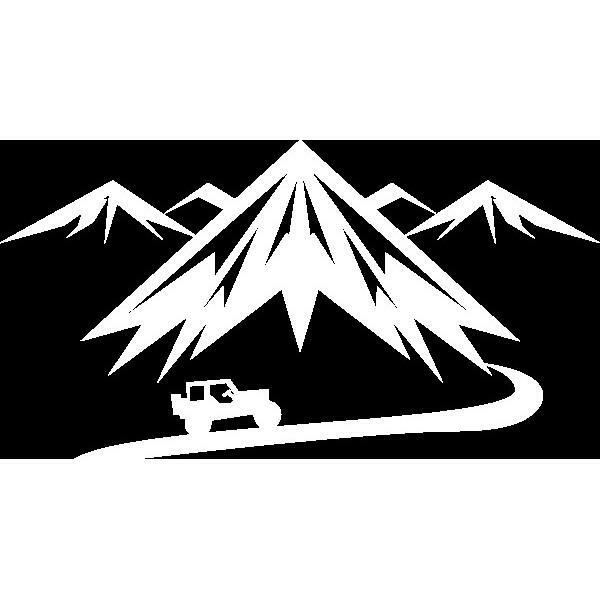 A Reputation of Quality Offroad Builds All Seasons 4×4 is a staple in the Colorado Offroading and Jeeping community. We know that your rig is not only your toy, passion, and hobby, it is also your safety net for you and your family. That’s why quality service is our number one priority. We look over every detail of our work thoroughly to ensure you will have a safe ride on and off road. We offer diagnosis in terms of suspensions. Come see why we are your new local source of everything 4x4. Bob and Sam are ready to handle your offroading needs today, tomorrow and for as long as your're on the trails!